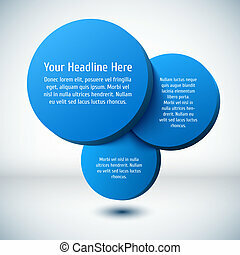 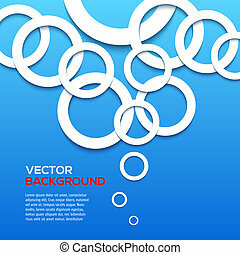 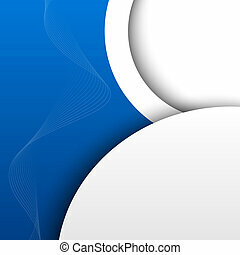 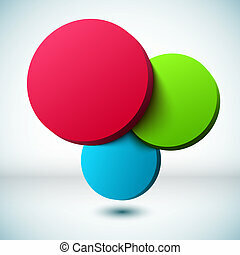 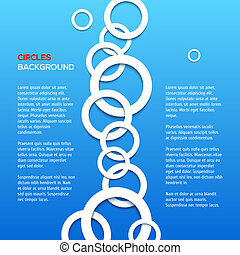 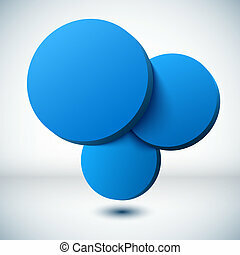 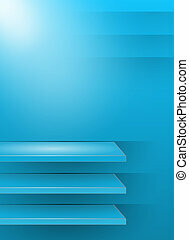 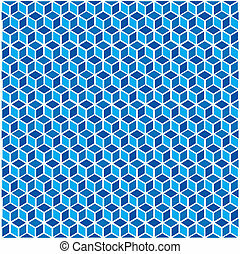 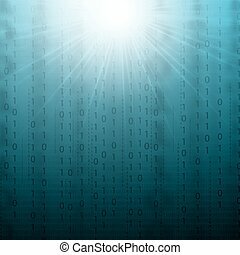 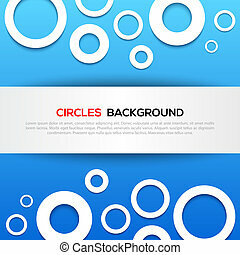 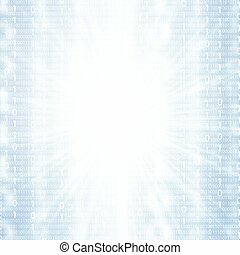 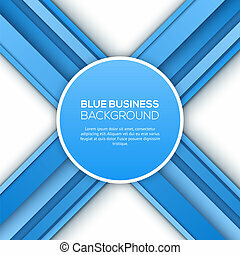 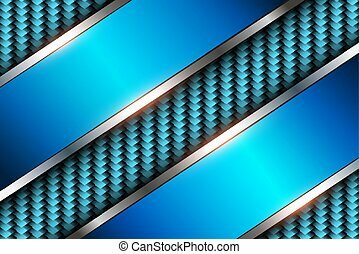 Blue 3d background vector illustrator. 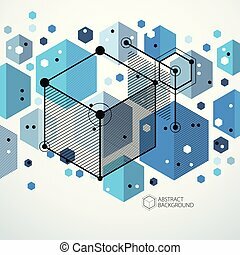 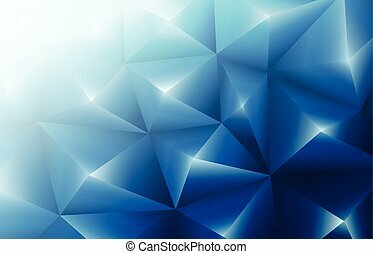 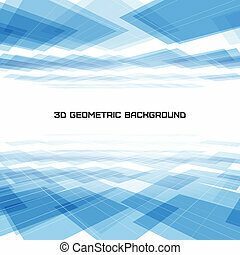 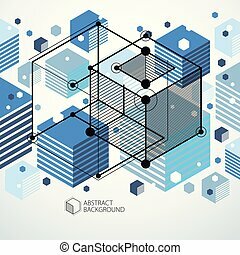 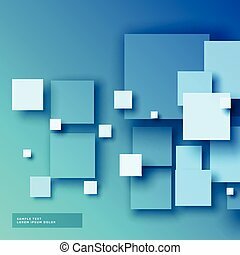 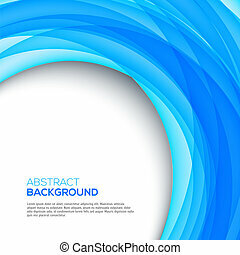 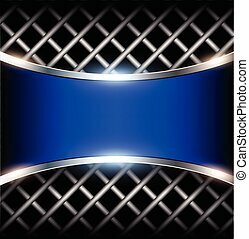 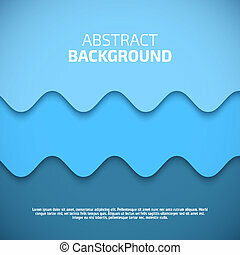 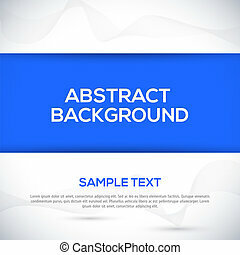 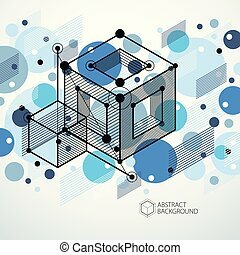 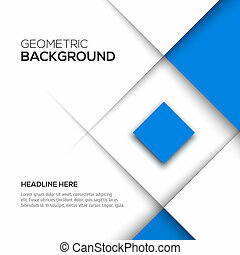 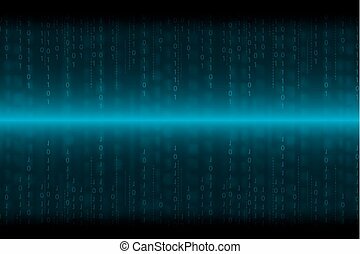 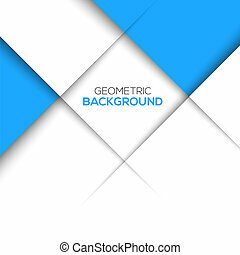 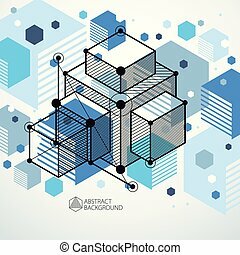 Abstract modern retro blue 3D background, geometric futuristic shapes vector illustration. 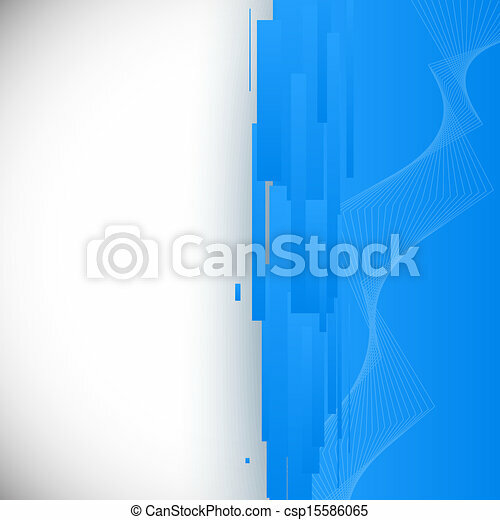 Abstract scheme of engine or engineering mechanism. 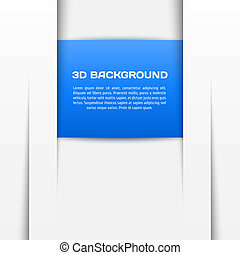 3D background with blue metal banner, vector illustration. 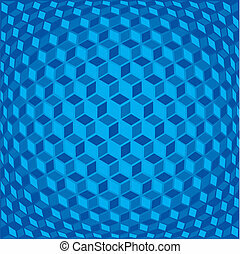 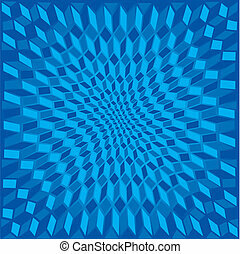 Background blue 3d over perforated pattern, vector illustration.